There is a reason agile methods have catched on. Time is scarce today and everyone seem to be in need for more of it as digital evolve. Even large corporations with plenty of staff have the same need for increased resources, which in some cases can be quite baffling with the sometimes huge amount of staff at hand. Ineffective organisations can drain the energy from the most brilliant projects and initiatives. And if you want to get ahead in the digital world an effective, clearly defined organisation is key. Where everyone’s roles and responsibilities are clearly defined. Which can function across departments and bridge gaps. Clarity creates a calm and leaves room for creativity. You don’t need to tell people WHAT to do, it’s WHAT their responsibilities are. So they can own their area and help align this with any overarching strategy. A safe and curious culture is also a key component, where your staff is not afraid of failure and where there is a mutual respect between colleagues but also the senior management – where you hire staff for their expertise and trust in their skills and abilities to get the job done. This is a strong foundation to build upon. Remember that the increased speed of change and new innovation requires a foundation that is clearly defined so when you need to adapt to change, everyone knows what their responsibility and their KPIs are. However – there is a huge difference between being flexible to align towards changed circumstances with your strategy and goals in mind, and being controlled by the events happening around you. Are there new areas in our company that does not have someone responsible for owning them? And driving them forward that could contribute towards your success? 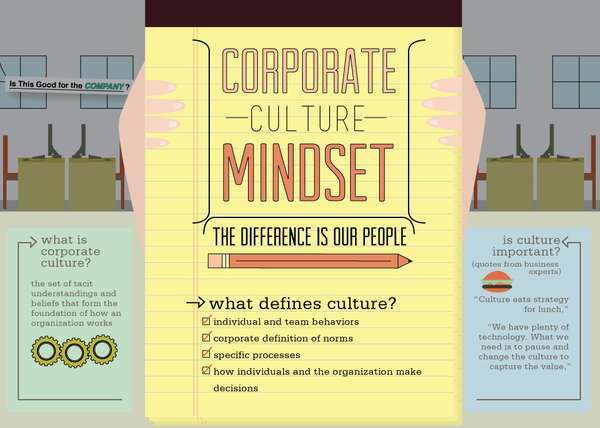 What type of company culture do we have? What lessons do we learn from our mistakes? How does senior management react in terms of staff making mistakes? What methods, processes and tools do we use and do they help us achieve our business goals or are they in the way, or an actual liability? din blogg är så sjukt ambitiös! <3 love it!